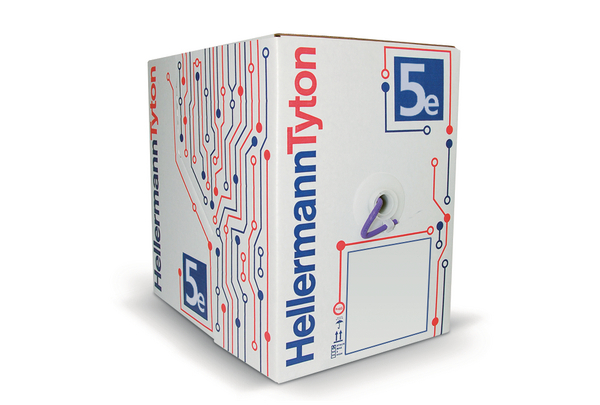 Product Description Category 5e F/UTP Cable from HellermannTyton is supplied in Reelex boxes of 305m and Conforms to CPR Euroclass rating Dca, S2, d2, a2. Each box is supplied with Reelex for easy pulling during installation. The cable is marked at 1m intervals for accurate measuring. 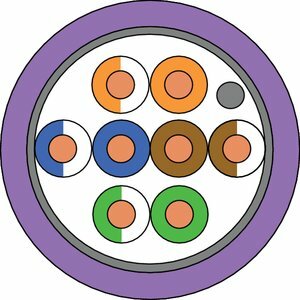 Technical Description The Category 5e Cable is constructed as a F/UTP Cable and exceeds the relevant performance requirements of ISO/IEC 11801-2 and TIA/ANSI 568-C.2 EN50173, IEC 61156-5, EN 50288-10-1. he LSHF-FR sheath conforms with fire rating IEC 60332-1, 60332-3-24, 60754-2 and 61034. The copper conductor is AWG 24 and the cable has an nominal overall diameter of 5.1mm. This cable complies with the requirements within the Construction Products regulations EN50575:2014+A1:2016 - Power, control and communication cables. Cables for general applications in construction works subject to reaction to fire requirements. 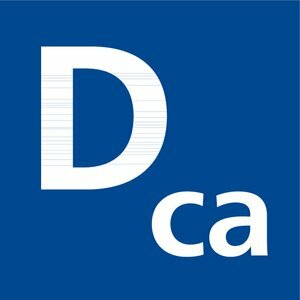 HellermannTyton propose des solutions pré-connectées de câblage pour Data Centers et salles informatiques.